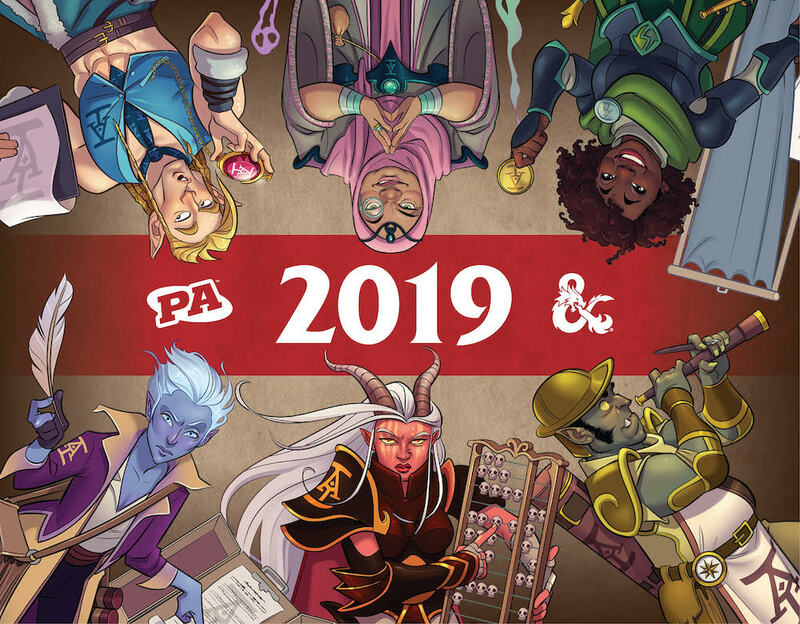 Acquisitions Incorporated is Penny Arcade’s Adventuring Franchise, popular for both the original founding franchise and the spin-off series, the C-Team, which you can find both online and at live events (including all of the PaXes) around the globe. Soon they’ll be expanding into the Forgotten Realms, according to a report from Geekwire posted earlier this morning, as the subject of the first official 3rd-Party book for D&D. 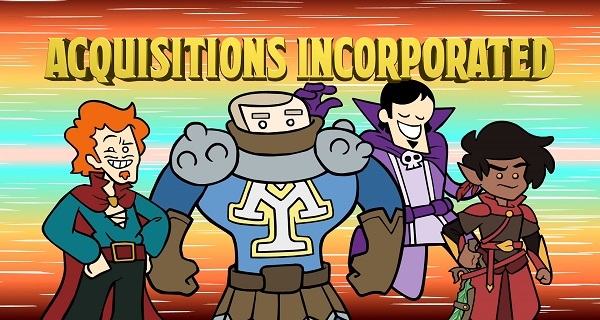 The Acquisitions Incorporated Dungeon Manual will introduce new character positions, and is slated to be sold in hobby stores, bookstores, and digital storefronts this summer. Bringing the comedic yet high fantasy tenor of Acquisitions Incorporated to an official D&D product is the result of hard work between our team of designers, writers, artists, and editors. Defenses negotiable. Merchandise plentiful. Franchises available.